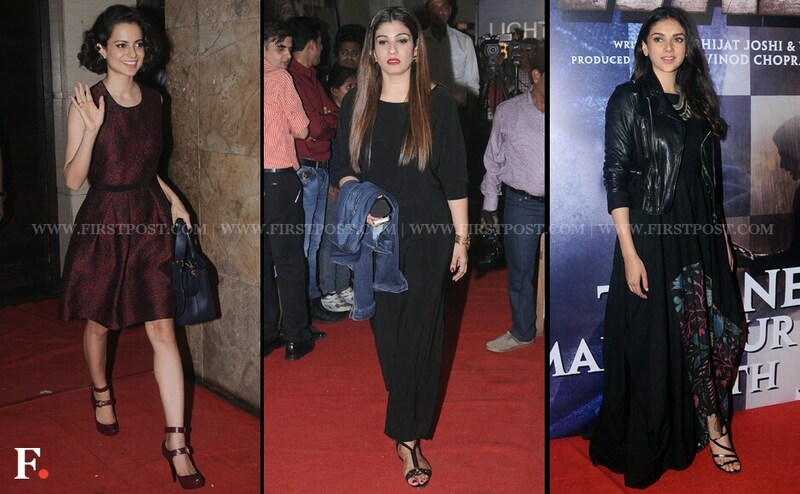 Stars shone at the special screening of Wazir, starring Amitabh Bachchan, Farhan Akhtar and Aditi Rao Hydari. 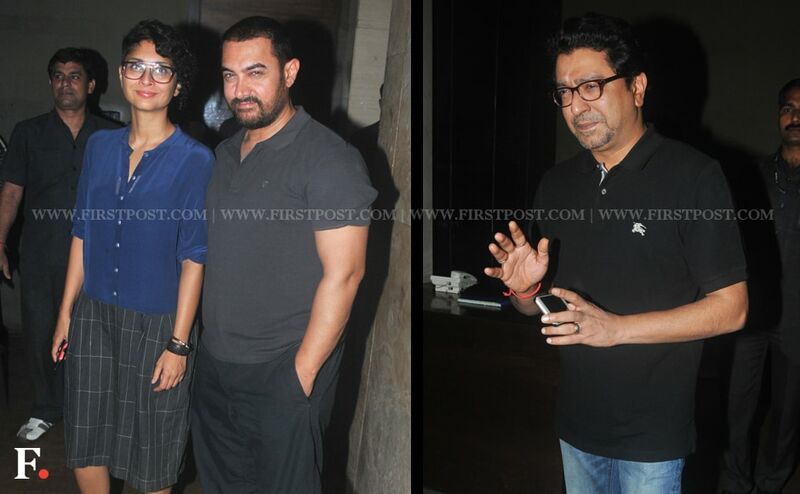 Photographs from the special screening of Dil Dhadakne Do with Raj Thackeray, Amir Khan and Anjali Tendulkar among others. 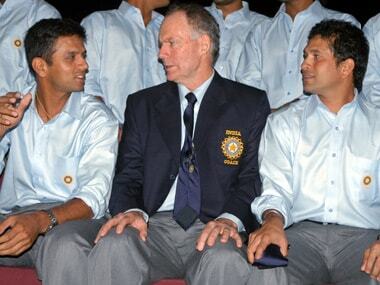 Chappell, described by Tendulkar as a "ringmaster" who imposed ideas on players, has denied ever making such an offer to the now-retired batsman. 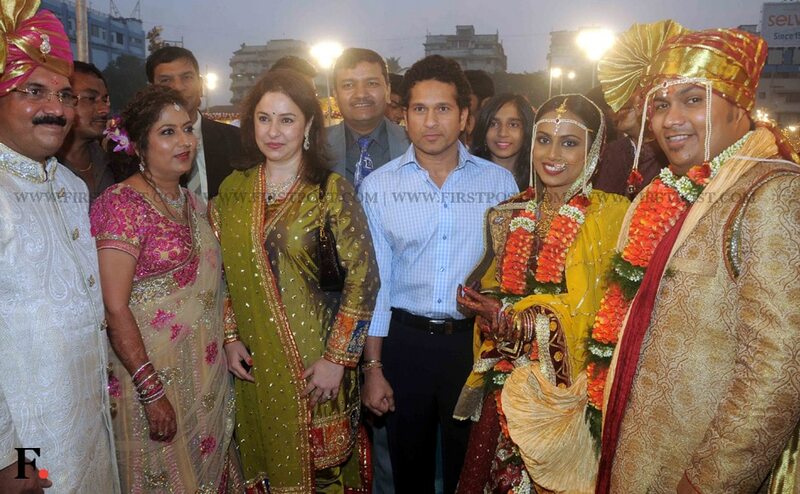 Cricket legend Sachin Tendulkar on Thursday called on Prime Minister Narendra Modi along with his wife Anjali. 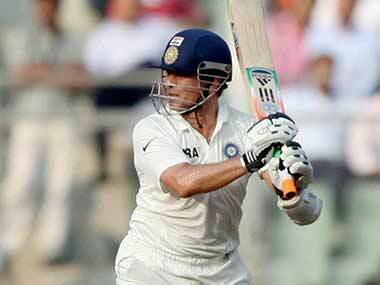 Tendulkar spoke to prime minister Modi about how he planned to contribute to the Swachh Bharat Abhiyan. Here are the images. 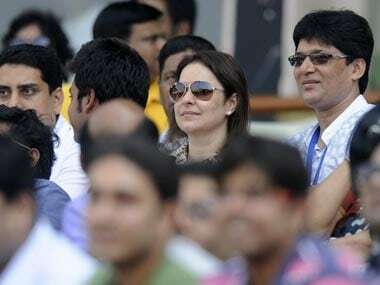 From the very start, Anjali was aware that cricket came first for her husband: “He belongs to the country, to Mumbai and then to us,” she said. 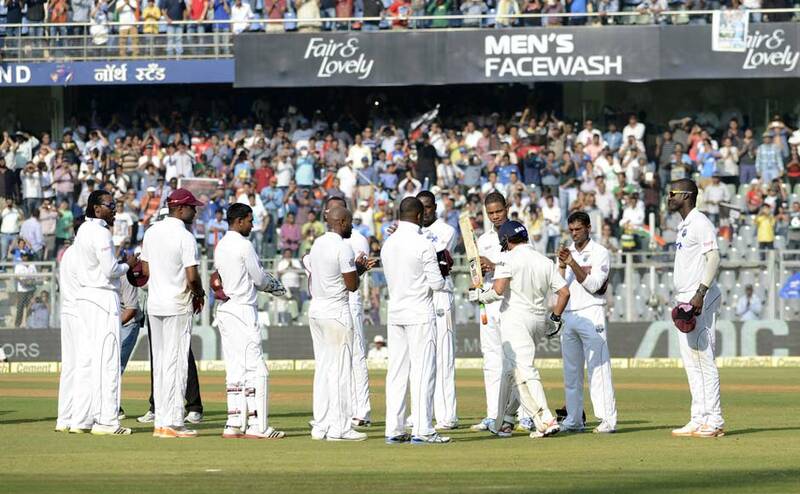 Images from day one of Sachin Tendulkar's 200th and last Test. The CAB, which had already drawn flak for its over-enthusiastic preparations for Tendulkar's 199th Test, had yesterday misspelt the senior batsman's name as "Sachine" in a giant billboard. 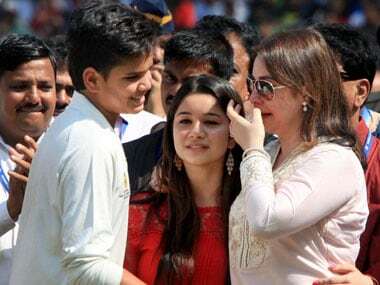 The Mumbai Indians were in a celebratory mood after they won their maiden IPL trophy and let their hair down at a function hosted by team owner Nita Ambani. Here are the images.